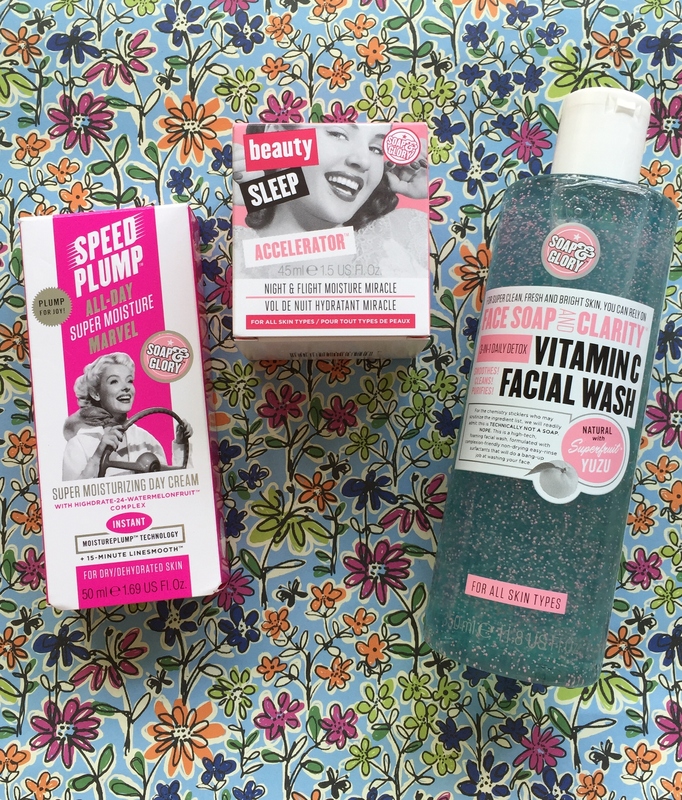 Soap and Glory is a brand which is innovative and fun. The packaging on their items is appealing and different to other items on the high street. Most have a 50s vibe and the bright colourful packaging always draws me in. 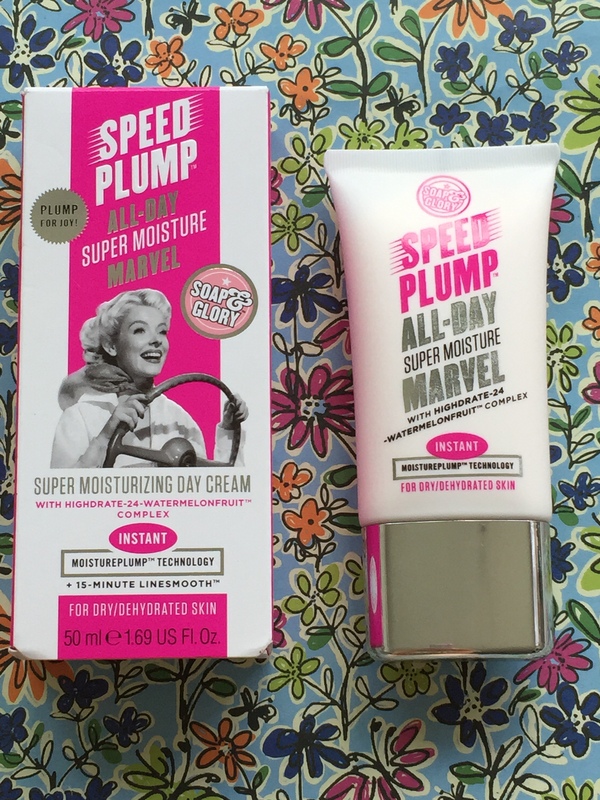 Having previously used a few Soap and Glory shower gels and body moisturisers, mainly from the big box sets that come out during the Christmas period, I figured that it was about time I trialled out some of their other beauty/skin care items. This face wash looks ace just by the colour alone. It contains natural superfruit yuzu, Vitamin C and ultra soft scrubbing beads. It’s a multi tasking product which which will cleanse, detoxify, polish and brighten skin. It is suitable for oily/combination skin and lathers well. It smells delightful and it lasts for ages! Since I’ve been using it, I’ve noticed brighter cleaner skin. It’s an excellent face wash and looks incredibly fresh. I was intrigued by this product as it states that after 15 minutes fine lines are reduced and contains a selection of ingredients most of which I’ve never heard of. Ingredients such as watermelon-lentil-apple extracts which delivers a 24 hour moisture surge, raspberry plant cell extracts for elasticity, shea butter and hyaluronic acid. It is a fast absorbing cream which is loaded with a mix of oxygens. 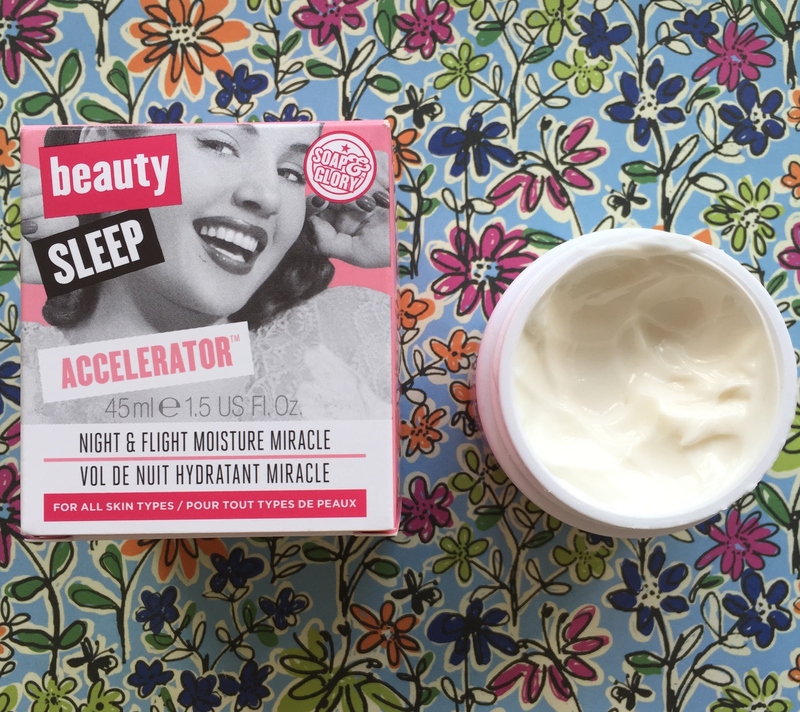 Although after the first use I didn’t really see a difference with plumped skin, I did however feel that it moisturised well and left my skin looking brighter. After a week, the fine lines at the side of my eyes were almost invisible (note, I don’t have wrinkles. The lines at my eyes are more laughter lines and not overly prominent. For anti ageing, I would suggest something stronger and more reliable. That’s where my Estee Lauder eye cream come in) My face did look more fresh and awake. It’s also a perfect base for foundation as my make up blended well and didn’t go that horrid cakey way. I’m a bit of a sucker for trying out moisture night mask creams. My skin can be rather dry at times as I don’t drink enough water. I know I know, it’s bad and it’s something that I am trying to change pronto. As a result, make up sits on top of my skin unless I use the right moisturiser overnight. That’s where these moisture miracle masks come in. Previously I had reviewed The Body Shop’s Drops of Youth version which is awesome by the way. However I like trying new products. This one is really good! It’s non sticky and sinks into the skin a lot quicker than any other that I’ve tried. It has an elasticity and barrier repair-boosting 24 hour hydration and detoxifying technology. It floods skin with moisture leaving it feeling fresh, hydrated and glowing the following morning. The other positive about this product is that it doesn’t leave a peeling residue on your face, like some other masks do, which makes it perfect it you were to use it on a flight. And finally, the fragrance is like sugary sweet strawberries… a truly delicious scent. All of these items will now be regular features in my skin care routine. If you want to try something different then I would definitely recommend trying these out. Are there any Soap and Glory items that you swear by and would recommend? There are so many products in the skin care range that I’ve not seen others blogging about, instead only on their make up items. Would be great to hear your recommendations! Their packaging is the best! here it is on amazon – the colour shows more here than on their site for some reason – ? I think we have this brand here, too. Nice reviews! I look forward to trying some of their stuff out, now. 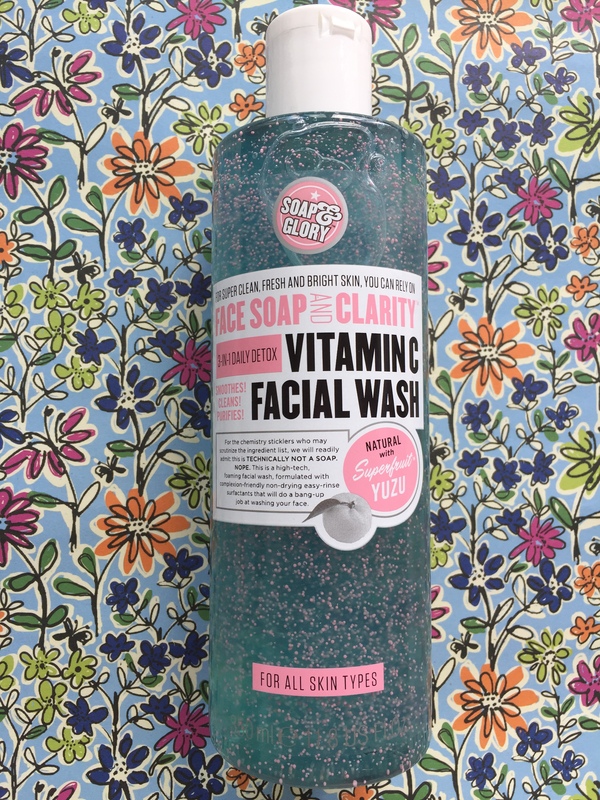 I’ve always wanted to try something from Soap &Glory. Everyone speaks so much of it.